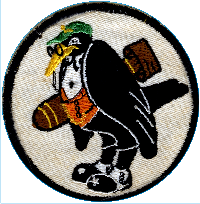 Information recounted here was obtained from the VPB-118 book, "The Old Crows, VPB-118, The History of Navy Patrol Bombing Squadron 118." Most of the crew names were compiled by James Pettit. Crew photo courtesy James Pettit of VPB-118. Lt. Cmdr. 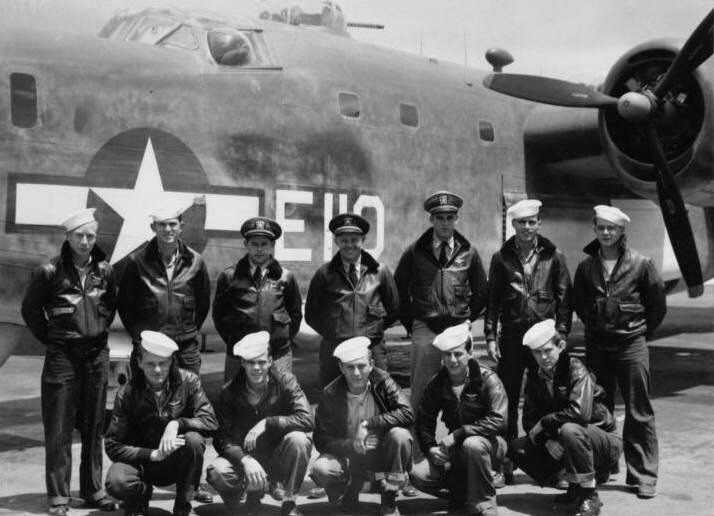 Schmuck became the squadron executive officer upon arrival on 7/21/1945. Content of this site are © 20002019 Richard Peterson/VPB-118 and contributors. Permission and attribution required for anything but personal use.